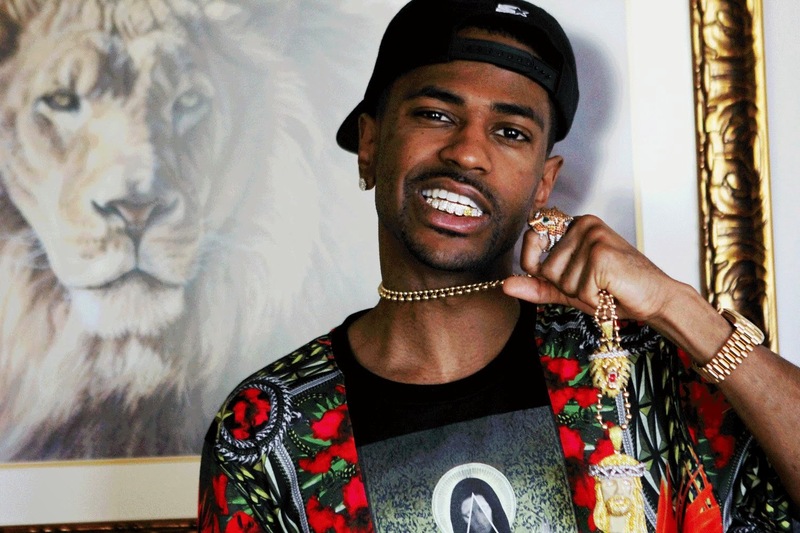 The G.O.O.D Music artist Big Sean is getting ready to release his third career album Dark Sky Paradise and with every track he releases the anticipation of the album increases. After ironically releasing the song "Blessed" on the same day has Meek Mill released his track "B-Boy" featuring Sean-don's killer verse the streets have been buzzing about Dark Sky Paradise. Today Big Sean releases another song from the project "One Man Can Change The World" featuring G.O.O.D Music captain Kanye West and fellow signee John Legend. This track might be the icing on the cake for promotion for the album. . .I'm thinking of pre-ordering now, which I never do.